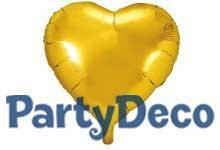 Ensuring you always have a selection of balloons is essential. 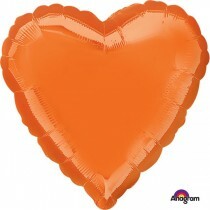 With so many important events on the calendar including birthdays, Christmas and Valentine’s Day, customers will be looking for balloons that can be versatile for every occasion. 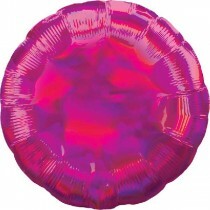 And you guessed it: even more fantastic colours! 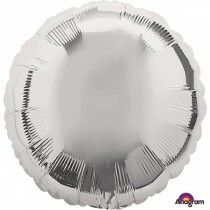 If you like to be prepared for every customer demand, you can’t go wrong with having a large selection of plain colour foil balloons from Crosswear. 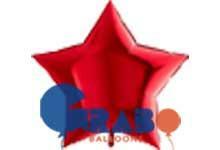 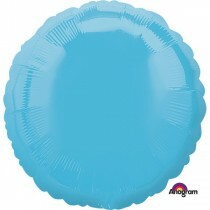 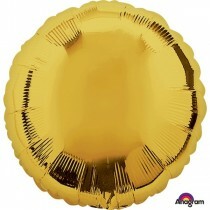 Is your stock of balloons looking a little lacklustre? 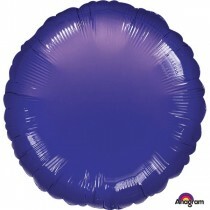 Does it need restocking fast? 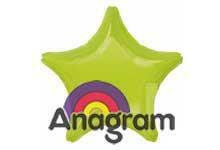 If so, restock your shelves in one convenient order with fantastic value 12 packs and get business booming again. 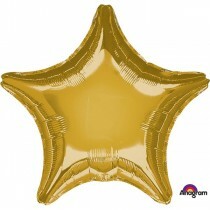 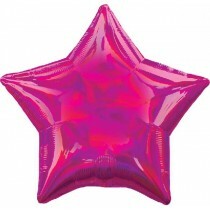 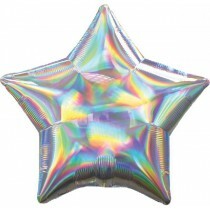 If you’re a savvy retailer who wants to offer your customers even more, why not choose plain colour foil balloons in unique shapes and sizes? Pick from love heart shapes, star shapes and the classic round ones. 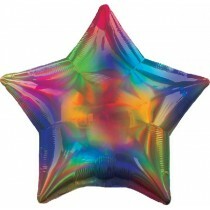 Not only that, but you can go one step further with holographic designs and pearl finish models. 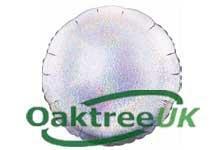 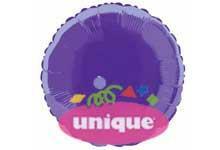 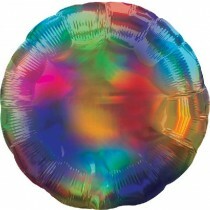 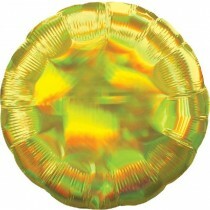 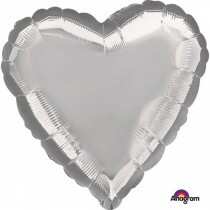 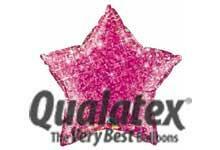 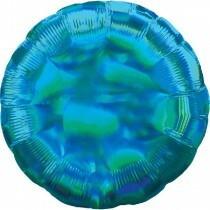 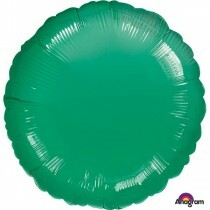 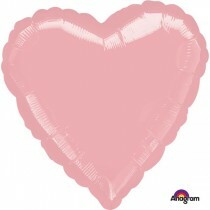 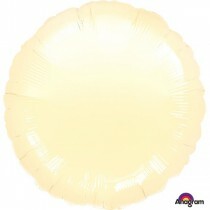 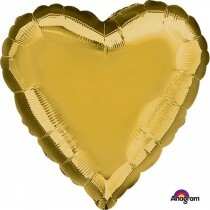 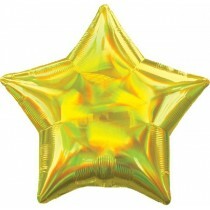 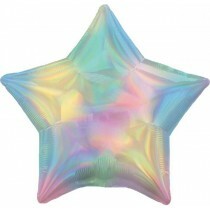 Foil balloons are a fantastic way to cater to all sorts of events. 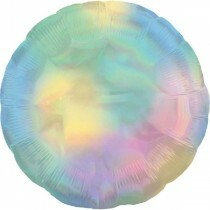 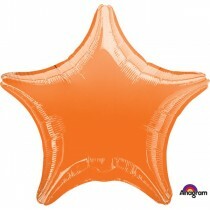 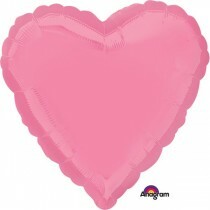 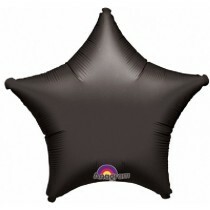 To access our range of plain colour foil balloons, all you need to do is register for a trade account. 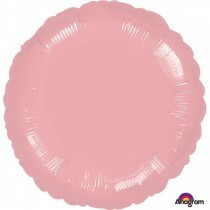 Once you’re all set up, you can get your delivery sent to you for free if you order before 12pm for UK mainland orders.